Bulk Fill by Weight Machines | Packaging Distributors Inc. The Dual and Single Scale Fill by Weight Case Packers fill a case with loose filled products such as cookies, candy bars, flavor packs, condiments etc. 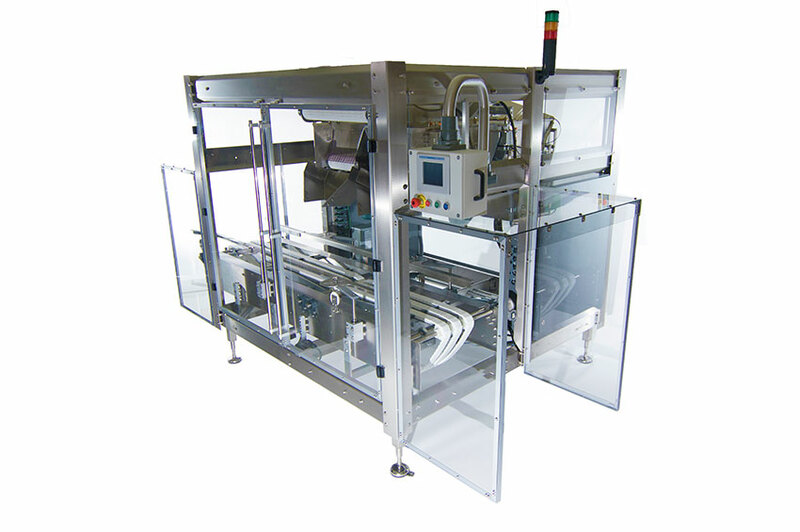 The case is quickly and accurately filled using variable speed belts to convey the product to the case. 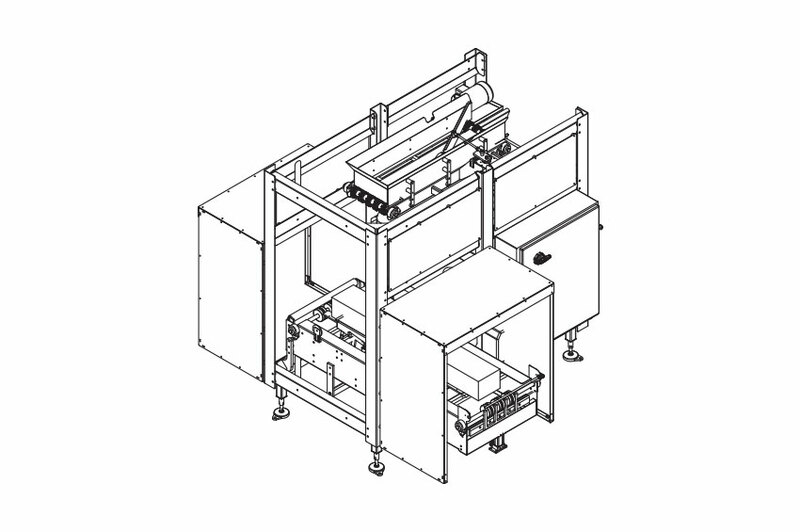 The case is then weighed using the patented CSW Series Weighing Platform.